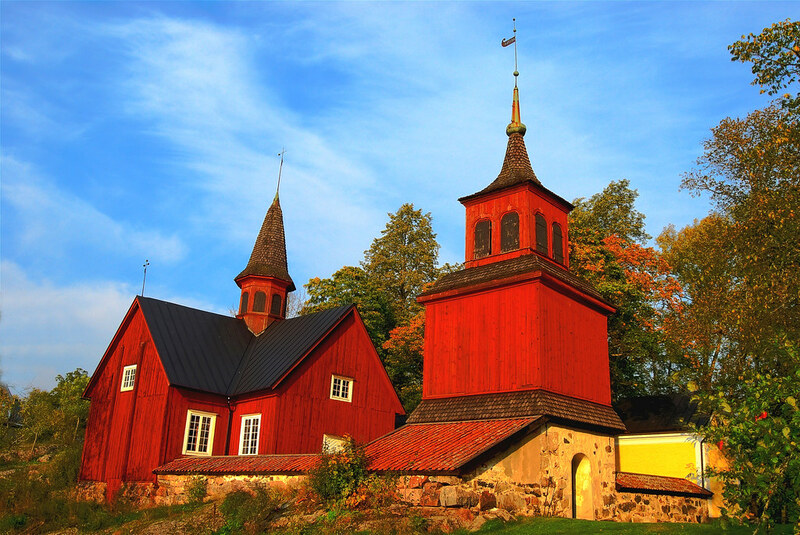 The first ironworks and blast furnaces were built in Finland in the 16th century. They manufactured mostly iron and copper products. Typically a complete village community grew around the ironworks. 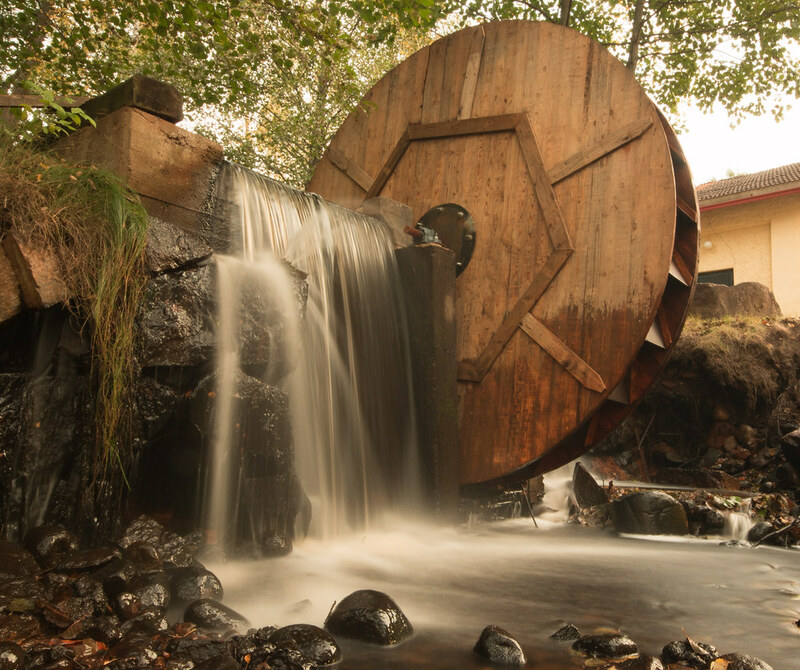 Built near rapids and rivers, today many of original 134 ironworks have been restored and offer beautiful landscapes and living societies to visit. 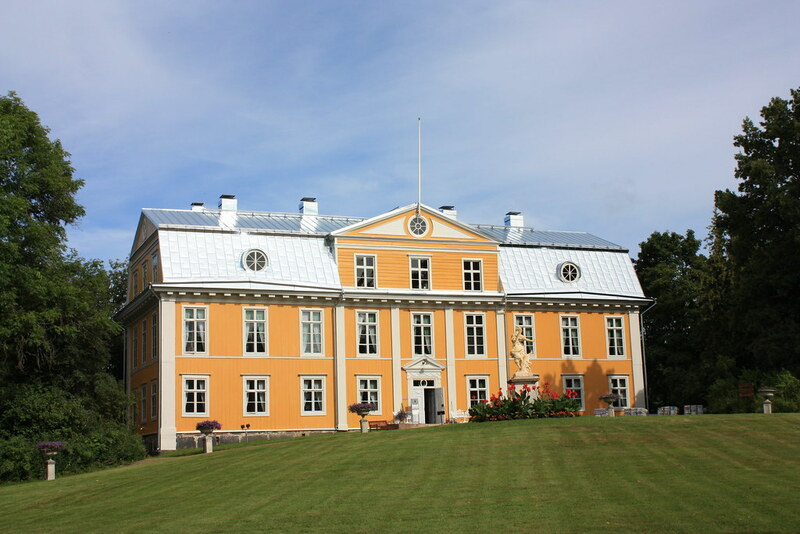 Mustio manor ("Mustio Castle", "Svartå Slott") was built in 1783-1792 by Magnus Linder, the owner of the local ironworks. There had been an older manor from the 17th century, but it was dismantled when the present one was built. 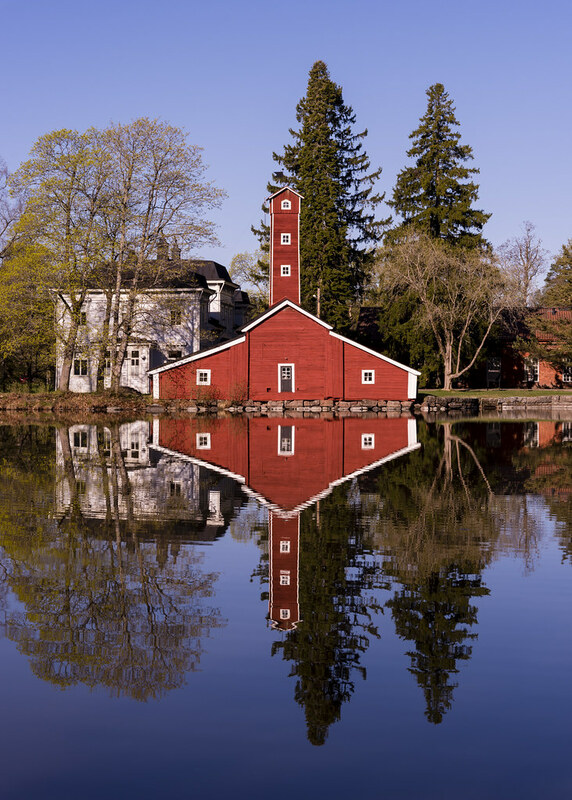 The manor represents the neoclassical ("kustavilainen") architecture.Today Mustio is a countryside hotel. 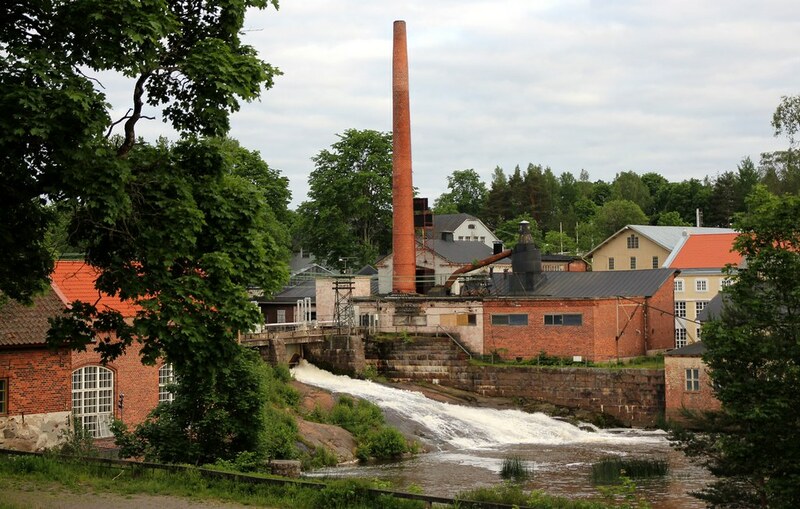 There are also the old ironworks and one of the biggest private historical parks of Finland. 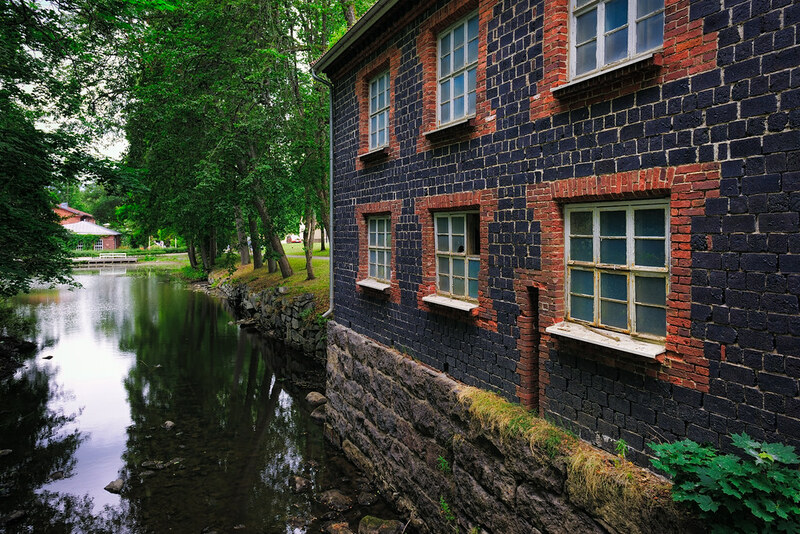 Teijo ironworks was established in 1686 to the lands of old Teijo manor by Lorentz Creutz. The industrial work ended in 1908, but today there still exists old buildings, restaurant and fascinating manor building and park. The manor is privately owned, but you can walk the road adjacent to it. 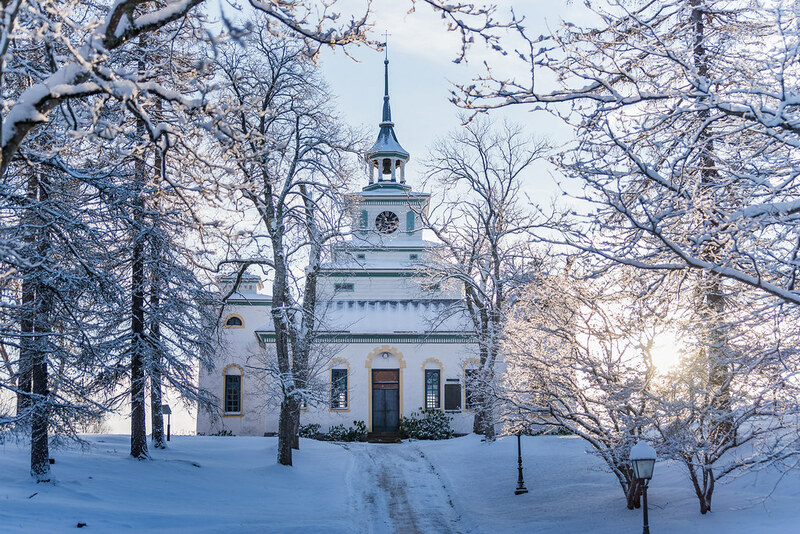 Teijo church on the hill near the manor is the smallest stone church in Finland. It was built in 1830.